KeyKord instruments were not manufactured in Cleveland (most appear to have been manufactured by the Kay Musical Instrument Company of Chicago), but the patent for the instrument was granted to Dean M. Solenberger of Cleveland, Ohio on April 12th, 1932. 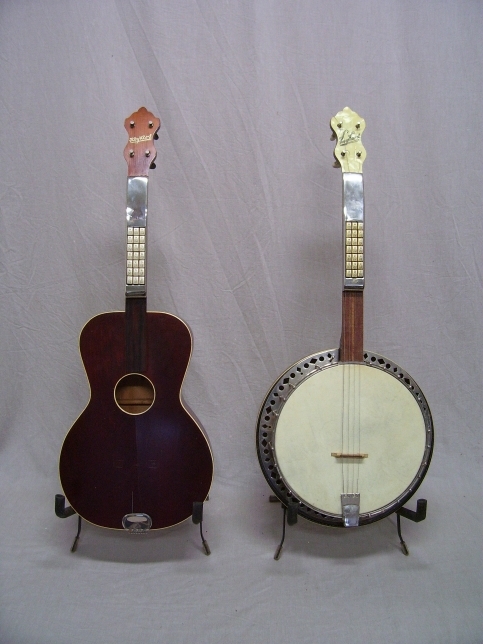 The string noting mechanism is mechanical, and is similar in concept to the Arthur Godfrey "Uke Player" and other such devices. According to the patent text, the aim of the invention was "to obtain a construction with which the playing is so simplified as to fall within the skill of the average person without special musical education".